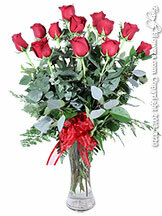 A special day that only happens once a year. 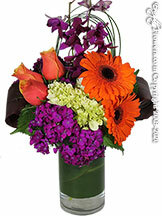 Send birthday flowers for any age. 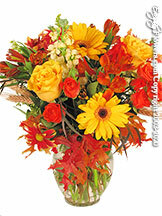 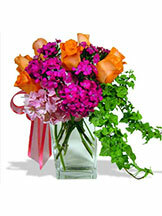 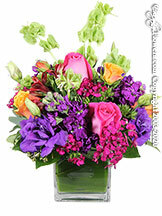 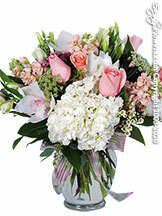 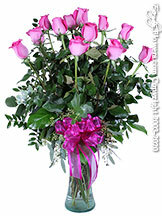 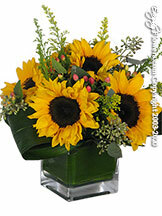 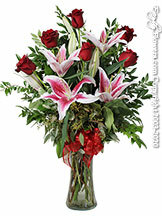 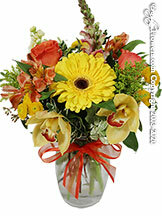 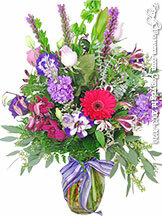 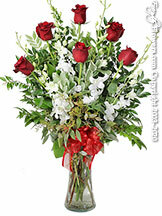 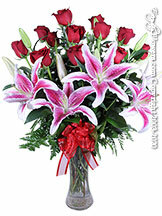 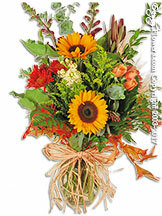 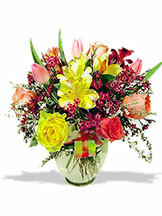 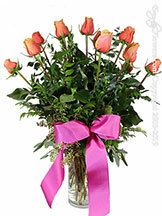 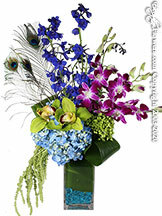 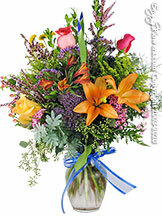 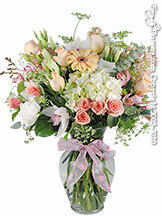 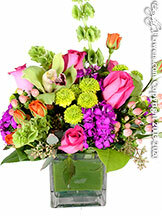 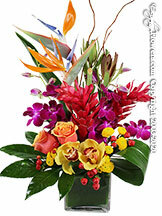 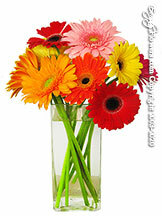 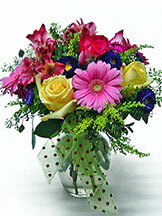 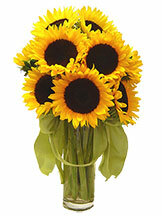 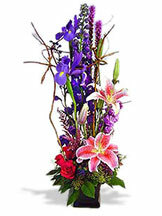 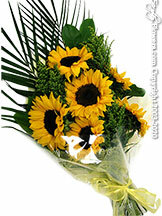 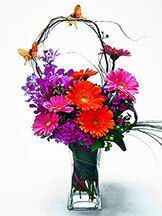 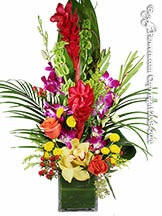 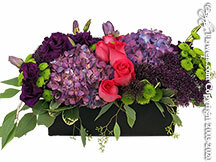 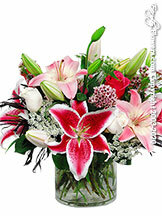 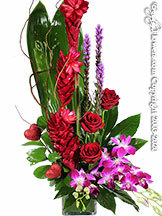 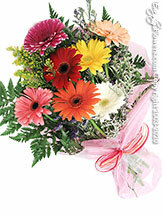 Order a bright and colorful flower arrangement or send a bouquet of long stem roses. 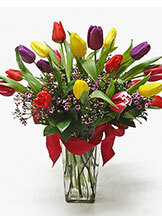 All flowers are acceptable for birthdays. 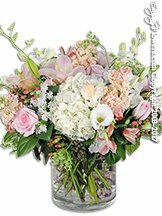 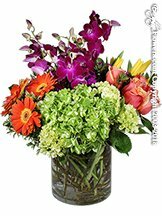 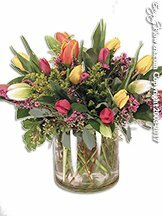 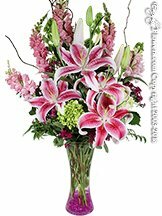 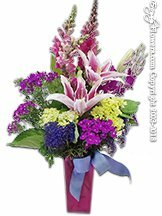 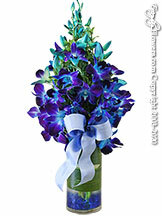 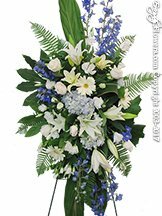 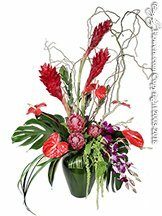 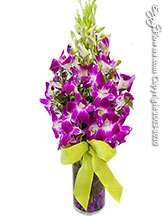 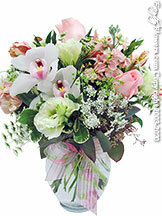 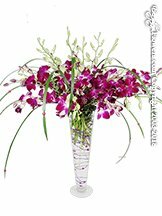 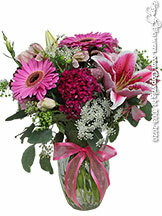 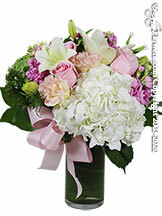 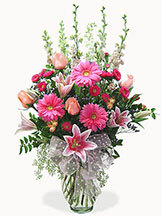 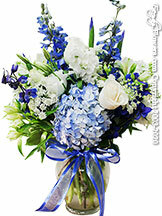 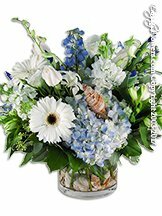 Looking for ideas to send birthday flowers choose from flowers based on colors or based on favorite flowers. 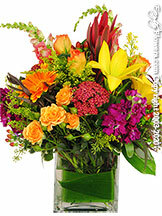 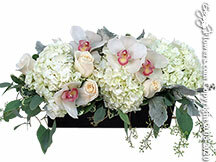 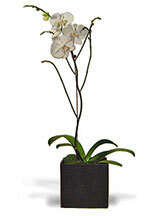 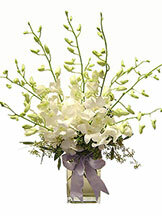 Birthday flower arrangements are available for same day delivery in the Orange County California area. 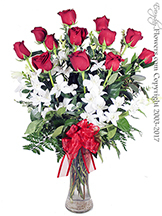 North Orange County Delivery Area. 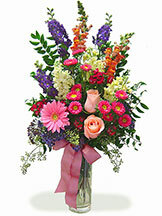 Anaheim, Brea, Fullerton, Garden Grove, La Habra, Orange, Westminster and Yorba Linda.